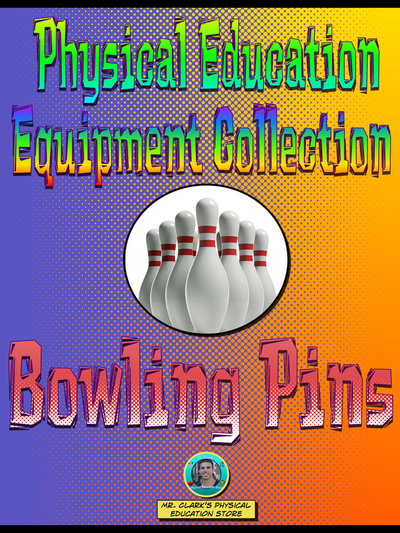 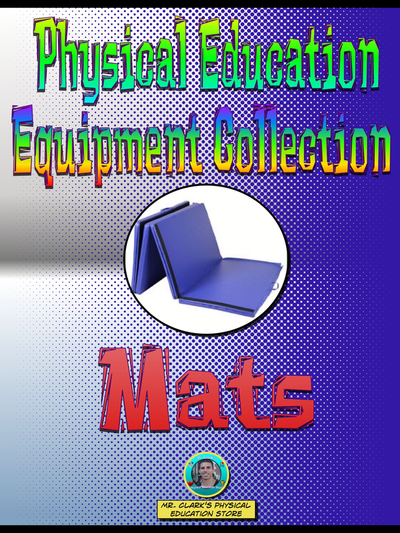 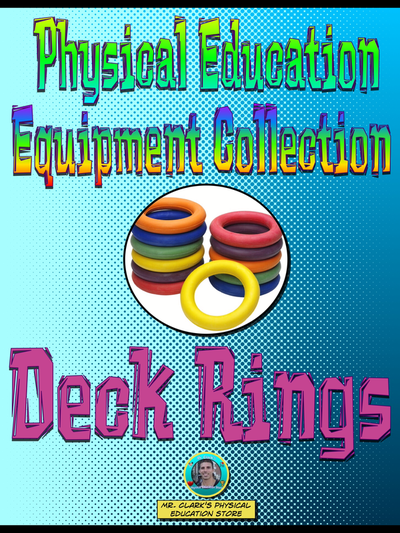 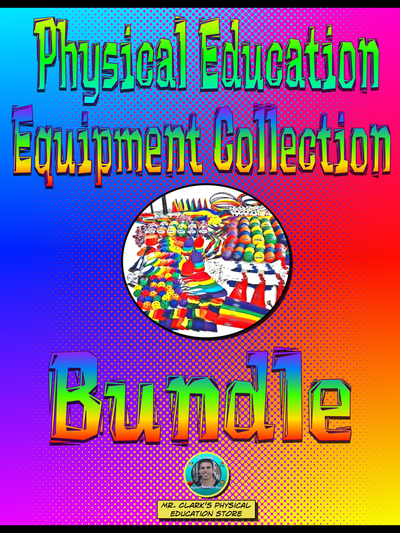 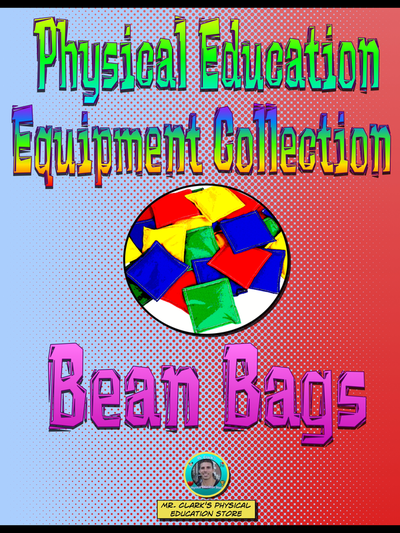 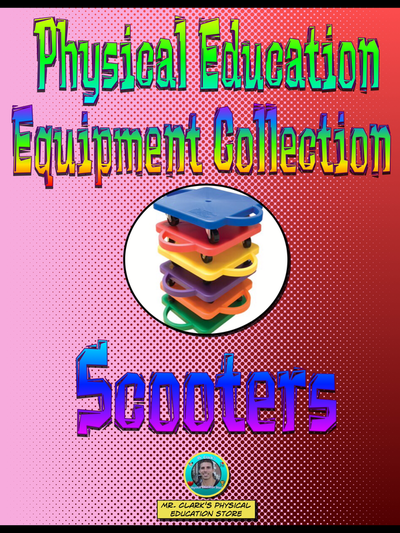 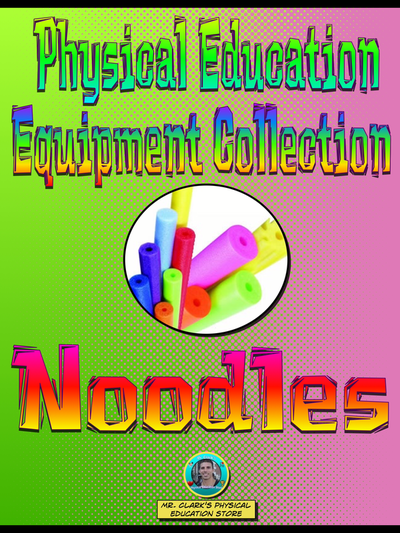 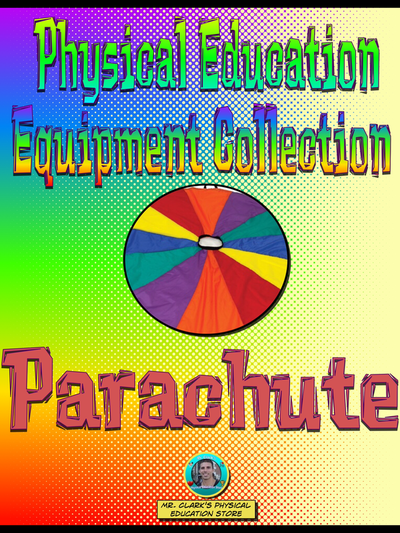 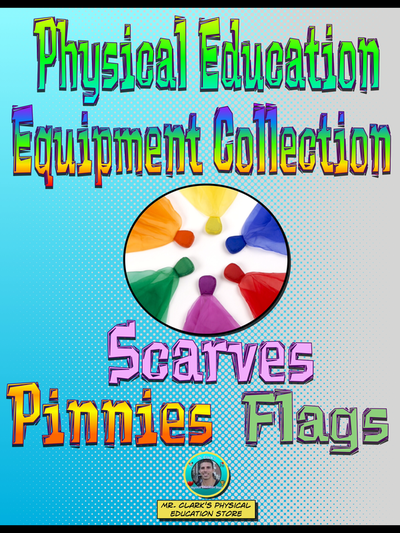 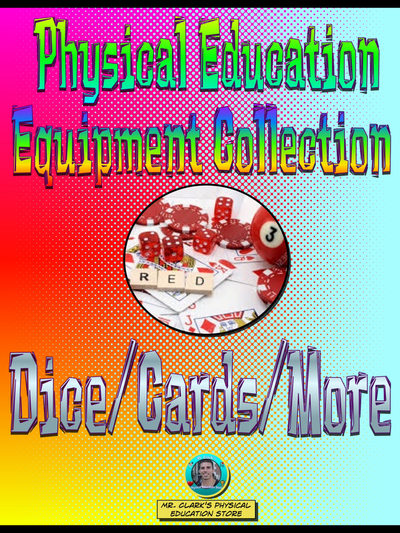 I have created 14 individualized equipment collection and also a Bundled Equipment Collection for each piece of equipment below. 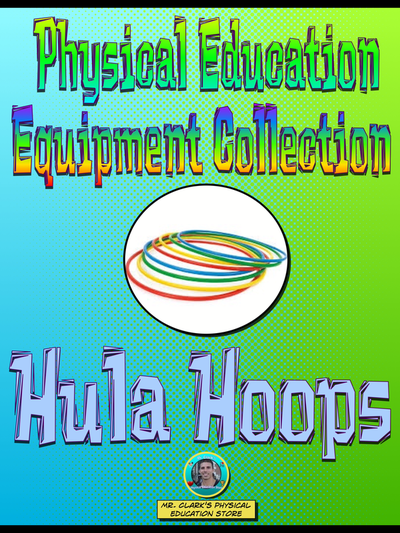 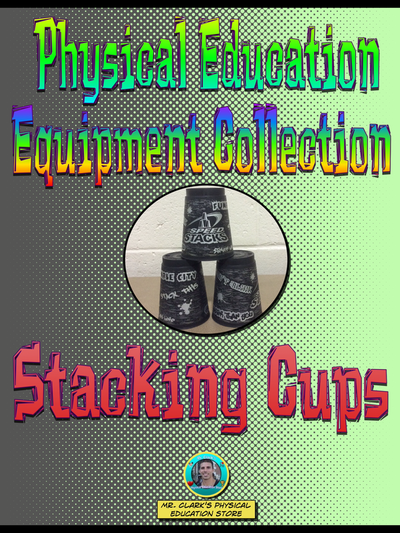 Each product comes with warm-ups, skill progressions, individual/partner challenges, small/ and large group team activities, cross-curricular focus and most importantly quality Health and PE that get all students participating, succeeding, and having fun! 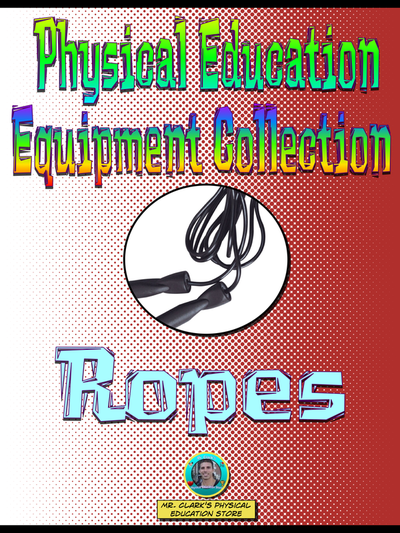 ﻿Choose the Equipment you are using, select the product, download. 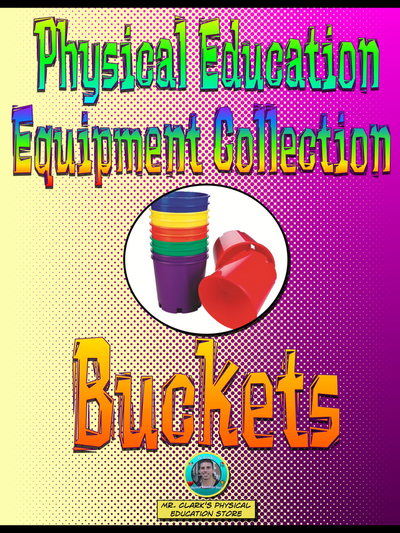 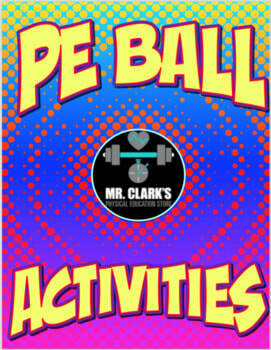 Print out for quality warm-ups, challenges, individual and partner skills and team activities to integrate into your PE Curriculum!